Kleefeld on Comics: So It Begins! 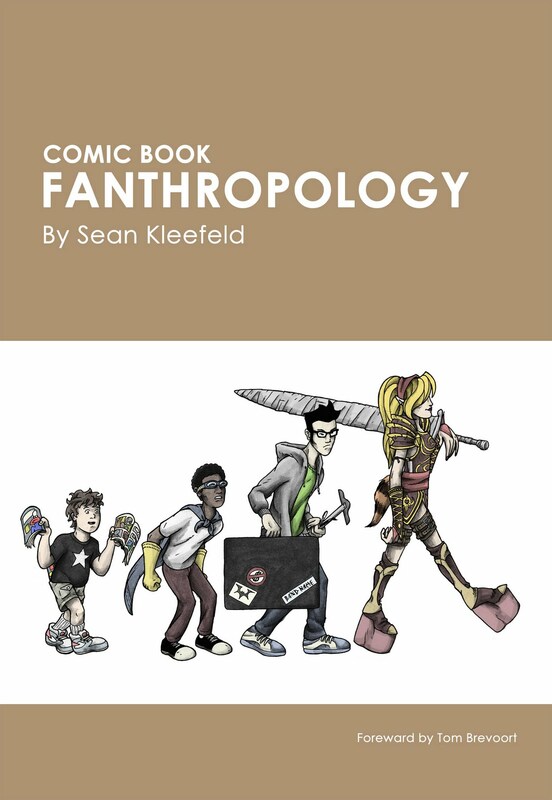 As promised, today is the day that my new book, Comic Book Fanthropology, begins its serialization over at the obviously named ComicBookFanthropology.com website. Please head on over to take a look. If it looks promising to you, subscribe to the site feed. If it looks really frickin' awesome, buy a copy to put on your bookshelf!